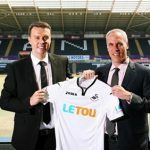 EPL review week 29: Swansea move above West Ham; time up for Pardew? 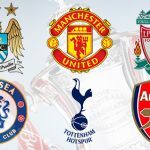 For the first time in the history of Premier League, a team will be donning jerseys with Chinese imagery to celebrate Chinese New Year 2018. 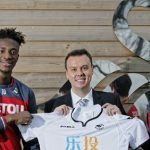 Swansea City have become the first Premier League club to produce a commemorative shirt to celebrate Chinese New Year 2018 which will be worn by the team. 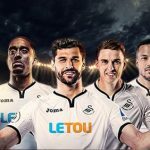 Week 24 of the English Premier League ends with an unlikely win in South Wales for bottom of the table Swansea against Man City slayers Liverpool. 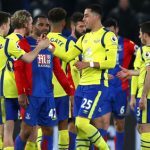 Crystal Palace moves off the bottom, Swansea replace them, and Everton wins two on the spin for week 15 of the English Premier League. 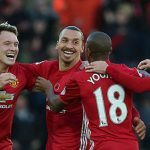 A round up of week two of Premier League action including 100% records for Manchester United, West Brom, and Huddersfield.